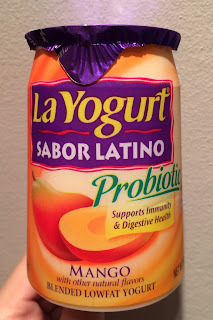 I had La Yogurt Probiotic Sabor Latino Mango for the first time. Sabor Latino means "latin flavor" and this line has mango, guava, papaya and other tropical fruits flavors. 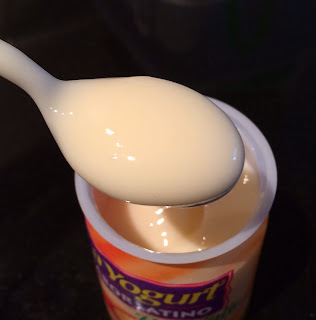 The yogurt was very pale orange. 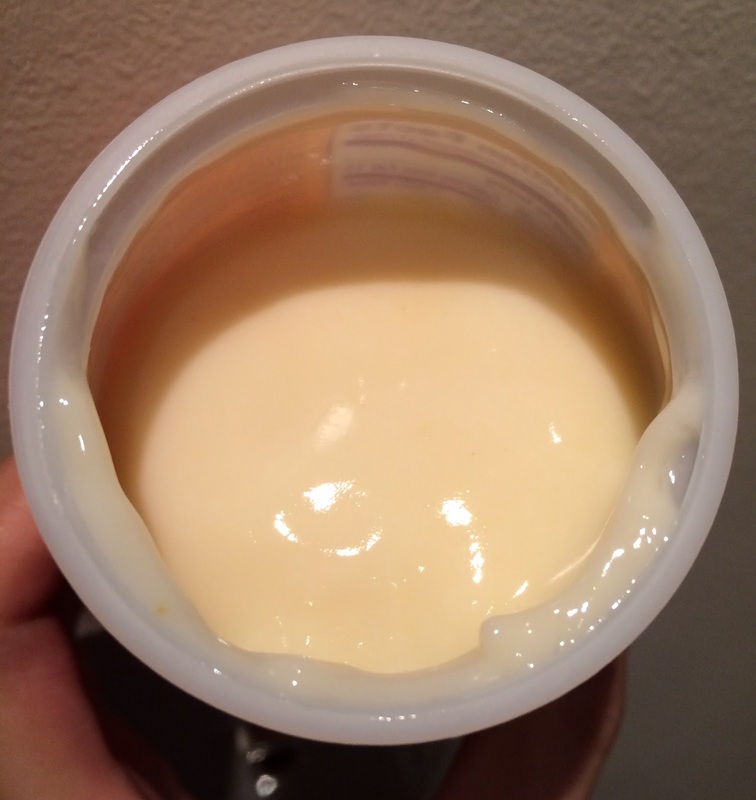 In the yogurt, there're some fine mango puree dots. It had starchy texture similar to American pudding, and on the ingredients list, Kosher gelatin was listed. It's fruity and had noticeable mango flavor, but it's never too sweet and it had a good balance of sweet and sour flavor with smooth yogurt. 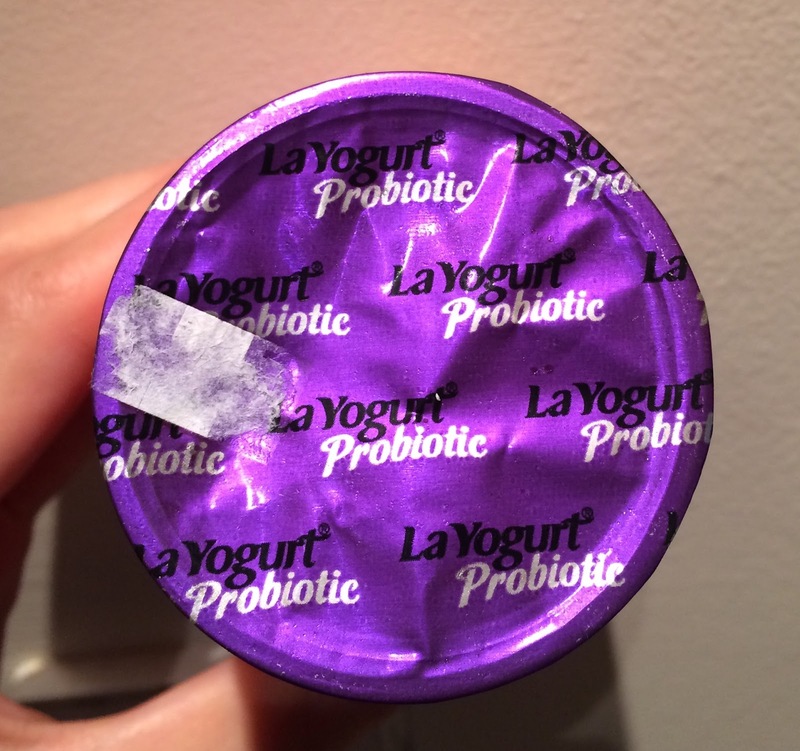 I wish they had non-fat version besides this low-fat yogurt.